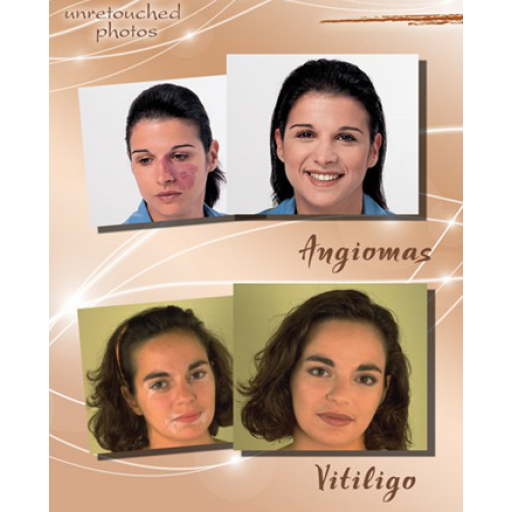 Classic is the only make-up that perfectly conceals major skin imperfections such as birthmarks, psoriasis, ichtyosis, burns, moles, dark marks, post-operative or other scars and bruises, intense rosacea and tatoos. Classic is the ideal solution to biuld up confidence for life: a perfectly elastic waterproof foundation, offering a natural-looking concealment that can last for 24 hours! It covers even the most intense discoloration and ideally evens out irregular skin surfaces like scars and burns. It has a n SPF30 with natural filters that inhibit UVA and UVB sun radiation to penetrate the epidermis. Classic is hypoallergenic and can safely be used everyday on all skin types, not clogging the pores. 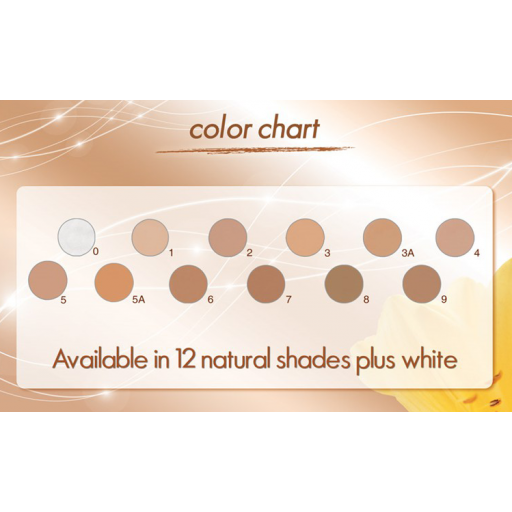 Please refer to the colour chart to chose a shade appropriate for your skin and mention the number in your order's comment section. I would never recommend spreading it with your hands or a brush because the result wouldn't satisfy you. The only solution, in order to apply it efficiently, is a wet sponge, but it would still take you some time and some good fading out to make your face show flawless and natural at the same time. It would be good to use some loose powder after every application for a lighter effect. 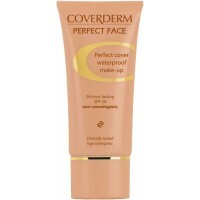 I used Coverderm Classic Waterproof Concealing Foundation no 4 first by scoping a bit with the spatula and put it on the back of my hand. Then using sponge given dab it little by little on the marks, spots and wrinkle. It might look uneven for the basic only, it's okay, keep blending it in. The foundation is very thick wait for a while for the cream to 'melt' in your skin temperature, it will help the blending process as well. Then I add Coverderm Peptumax anti wrinkle. The colour and coverage was perfect however I found that when I was sweating due to warm weather or exercise I got a shine on my face and it felt like my skin couldn't breath. It also wiped off when I brushed against clothing. 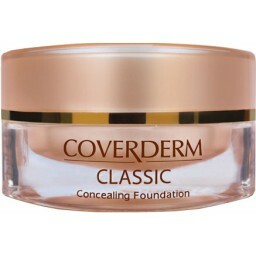 Coverderm covers everything, each dark spot , imperfection but still feels so natural. I thought it would be oily but the opposite . Matches and blends so easily . All year round prouduct - highly recommended. 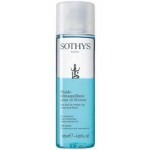 Good coverage, maintains its finish for several hours.